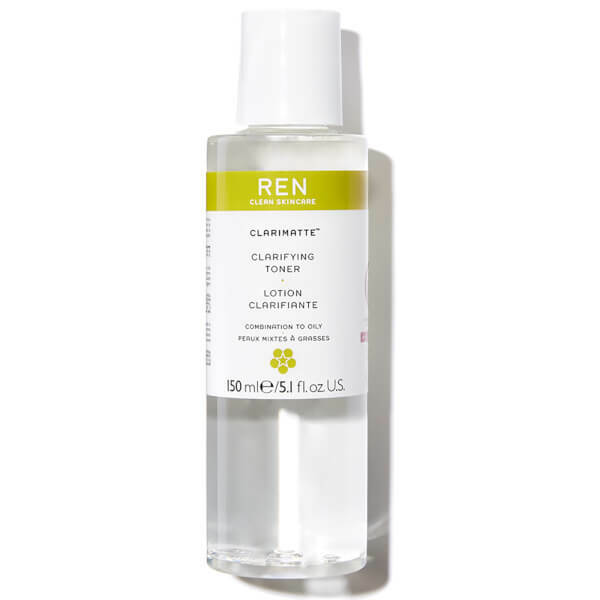 We’re more than a week into the new year, and I still can’t let go of peppermint-scented products that were released during the past holiday season. I love (almost) everything minty and pepppermint-y. It’s such a neutral scent, and so refreshingly tingly to smell all year around. I like how there’s a tingling affect when you wash this facial cleanser off. 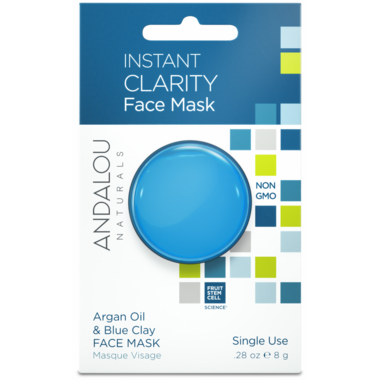 ANDALOU naturals Instant Clarity Clay Mask is made of Fruit Stem Cell Science, Argan Oil, and French Clay that instantly begin to clean away impurities and minimize clogged pores, soothe, nourish, and stimulate healthy circulation for a clear complexion. 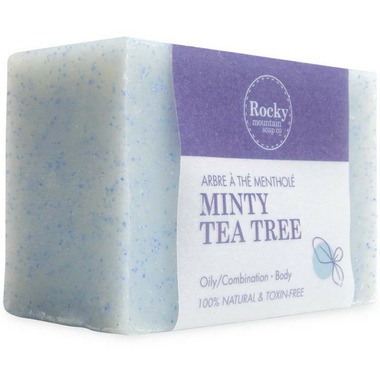 The stimulating Rocky Mountain Soap Co. Minty Tea Tree Bar Soap contains three essential oil powerhouses. The combination of Tea Tree, Peppermint and Eucalyptus is invigorating and fresh, especially if you’ve got blocked sinuses. Tea Tree is known for its antibacterial, healing properties and is often used to treat acne, cuts, burns and insect bites. Paired in a festive package perfect for presenting, the award-winning multi-tasking shower gel and high-gloss lip shine are infused with the merry invigorating scent of peppermint stick, practically guaranteed to make spirits bright. This duo includes award-winning peppermint stick shampoo, shower gel and bubble bath 8 oz. for silky smooth skin and hair with luxurious lather and peppermint stick high-gloss, high-flavor lip shine 0.4 oz. for a mistletoe-prepped pout. 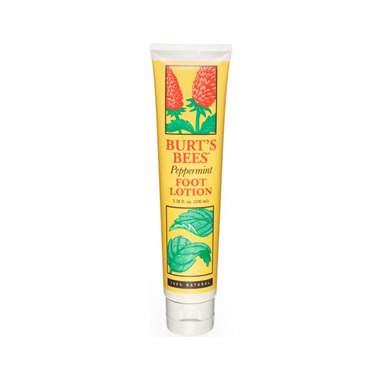 Infused with English peppermint essential oil, their minty fresh foot cream comes to the rescue of tired, dry feet to keep you on your toes. 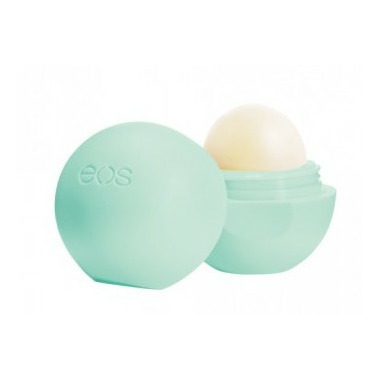 Compact and minty for your toes. Dunk them in your tub to watch them fizz around in an aromatic ball of peppermint-scented fizz. 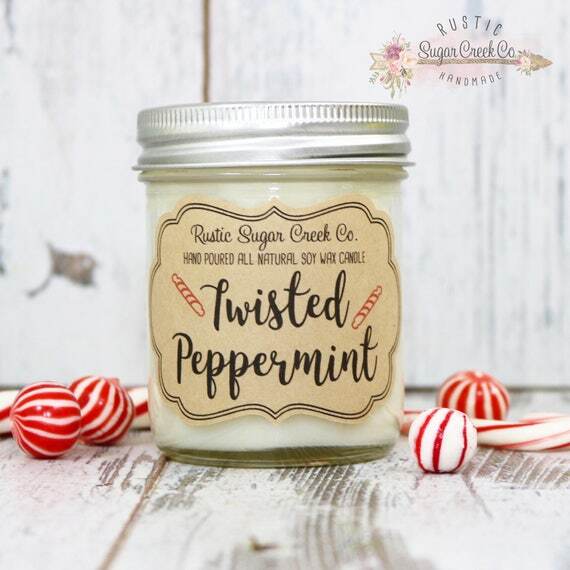 Share the scent of peppermint all around your place with top notes of cranberry, peppermint and orange. Delightful middle notes of lemon, pomegranate and spearmint. 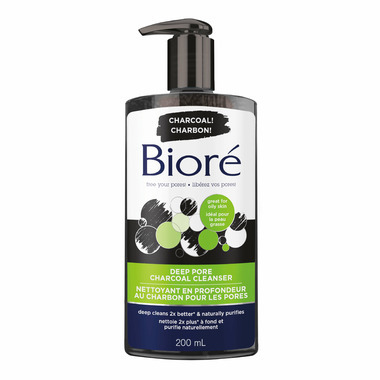 Base notes of crème de menthe, vanilla, wintergreen and eucalyptus. 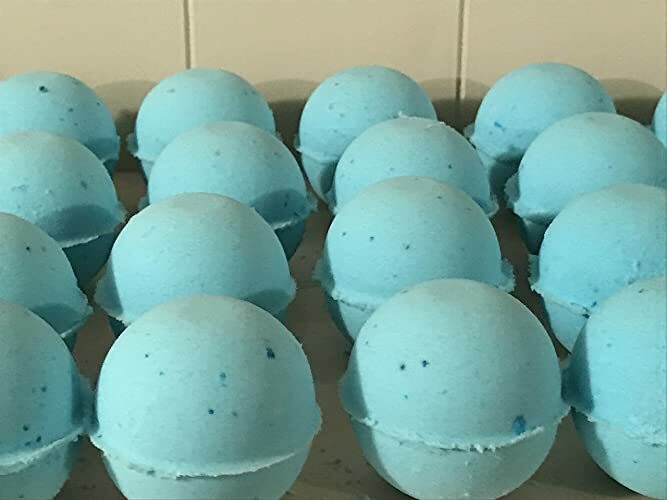 I love peppermint bath bombs : Great Post ! Thanks so much! I look forward to seeing more of your fun posts, too.